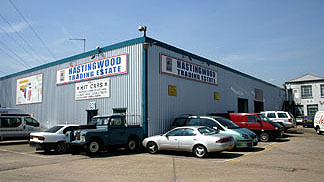 Hastingwood Trading Estate comprises just under 200,000 sf of good quality factory, warehouse and office space. There are more than 100 Units whose sizes range from under 200 sf to around 5,000 sf and the Estate contains a large number of small and start up businesses. 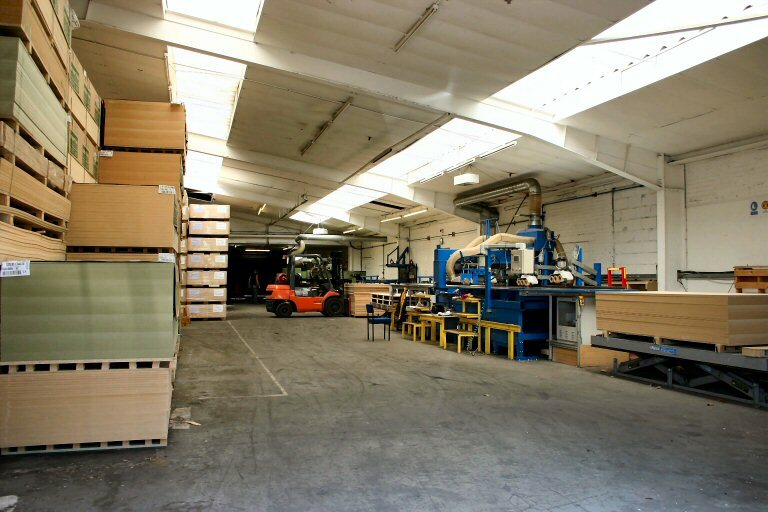 Many of our tenants have prospered at HTE and moved into larger premises on the Estate as their business has grown. 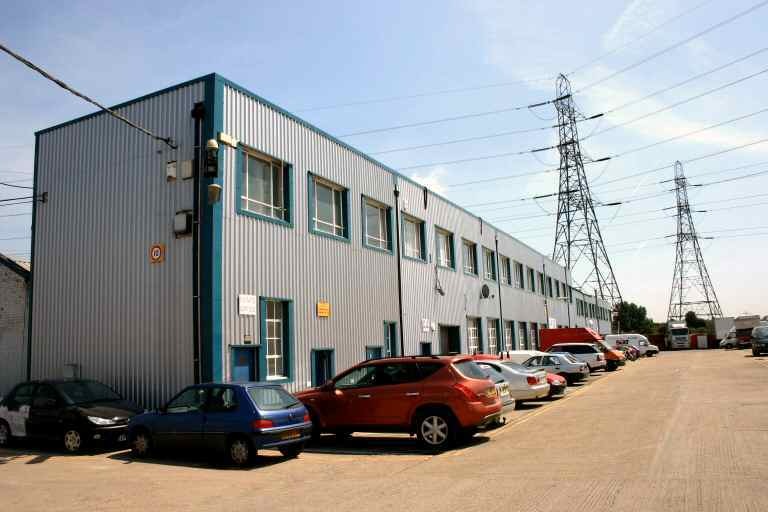 HTE is located in Edmonton just off the A406 North Circular Road. The location is excellent for access to the M11 and M25 motorways, and the area generally is a thriving mix of industrial, retail and commercial developments. 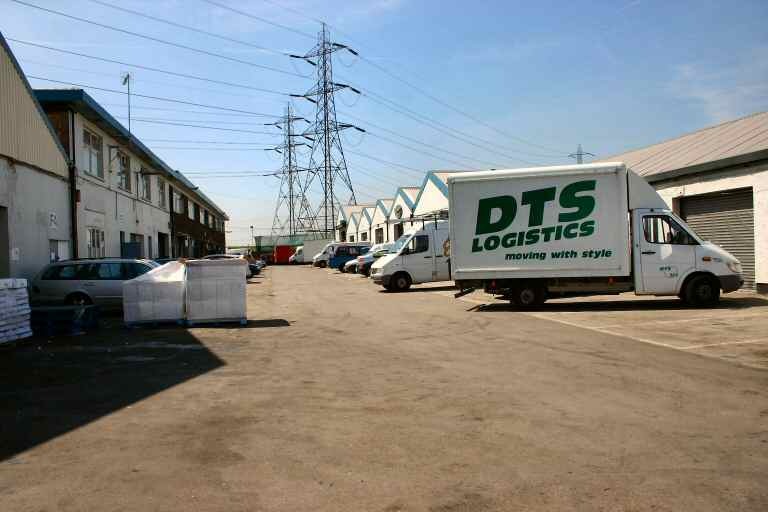 We are surrounded by other trading estates and business parks, and a large number of retail warehouses including Ikea, Costco and a Tesco superstore. The Hastingwood business method is to charge average rents for above average facilities and also to provide all of the essential services as effectively as possible. We have on site management and also employ our own maintenance and building team so we can respond quickly if there is a need. This also allows us to offer a range of optional services including electrical work, and building alterations or additions such as kitchens or works offices. All such work is charged at cost. We see the Landlord and Tenant relationship as more of a partnership than a confrontation (although there are exceptions�). Traditionally this approach has given us high occupancy rates and we aim to maintain this record. We are pleased to note that we are still unusual amongst Landlords, but it seems obvious in these days of short tenancy agreements and massive competition that co-operative, friendly and competent management will be of mutual benefit and that is what we try to provide. We have several first floor units which are serviced by two lifts and stairs and which are let at very attractive rentals, reflecting the restricted appeal of first floor premises in today�s market. Our staff ensure that roads and car parks are kept swept and clear of refuse. 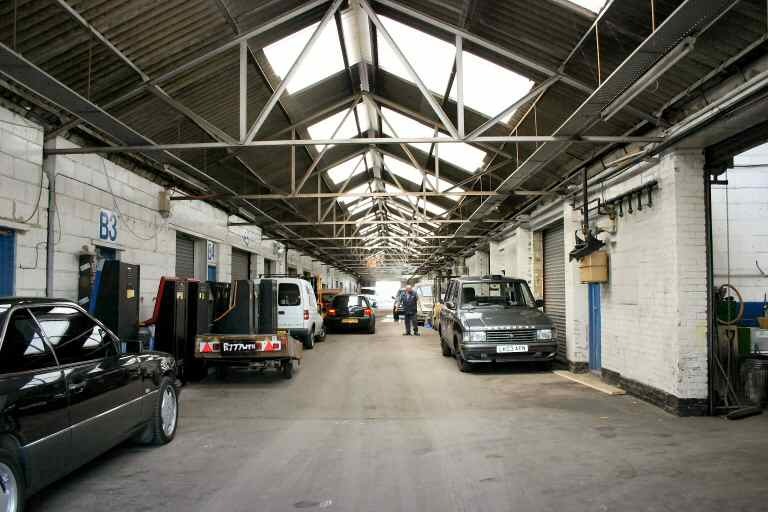 We also deal with the abandoned cars, pallets and other rubbish which are such an unwelcome feature of other trading estates. External common parts are freshly painted and all lighting and other services are well maintained. The various common part toilet areas are finished and kept to a high standard. 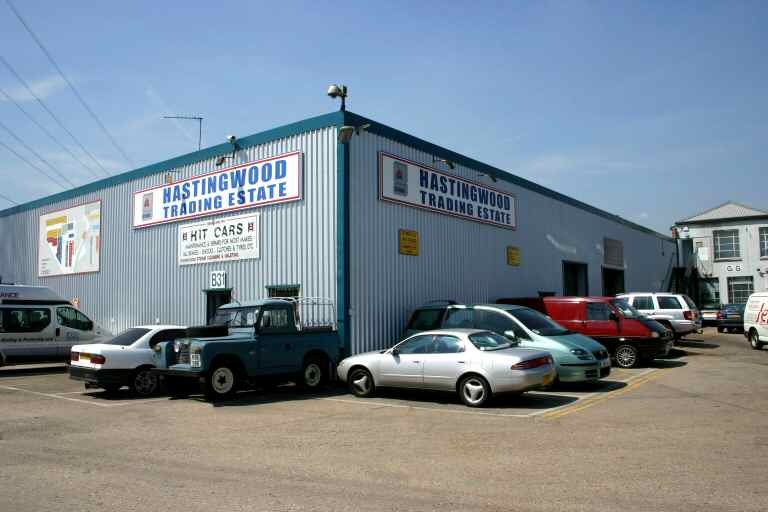 Hastingwood Trading Estate has seen a new round of major refurbishment and improvement works over the last 18 months including all of the roofs being overclad with a second skin and roadways being resurfaced. External redecorations are next on the agenda.